Water - Learn it! Live it! Gippsland Water offers a series of colourful water-related stories suitable for lower-primary school students. 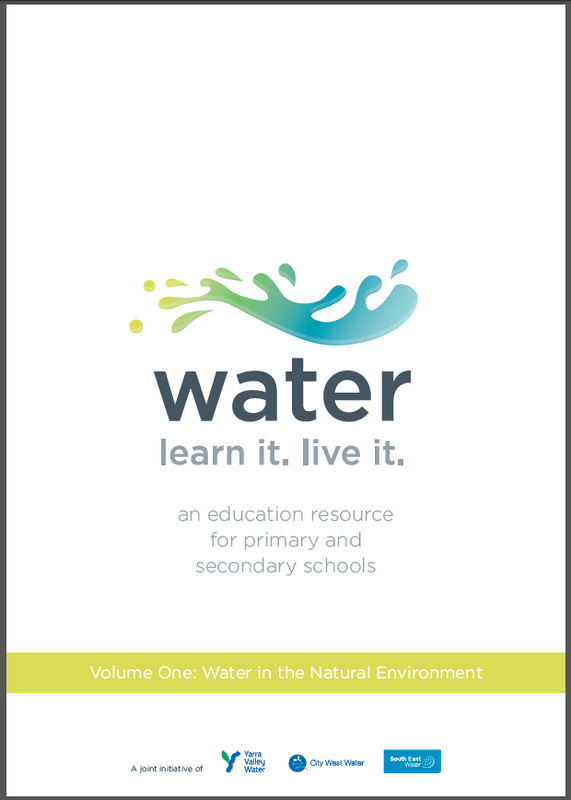 If you would like to borrow these to share with your class, please email education@gippswater.com.au or call 1800 050 500. ResourceSmart Schools helps schools become more sustainable in everything they do. Including taking action to minimise waste, save energy and water, promote biodiversity and reduce greenhouse gas emissions. ResourceSmart Schools also helps schools reduce costs while giving students the opportunity to learn about sustainability in a tangible and realistic environment.